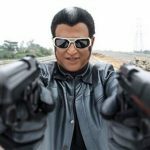 Director Shankar has penned in his blog that all the talkie portions of Enthiran have been completed. 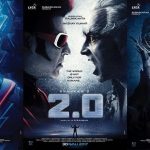 On the audio and film release, he had said that one song is yet to be recorded after which it has to go for mastering and then it has to be shot. The audio launch can be finalized only after this work is completed, Shankar had said. 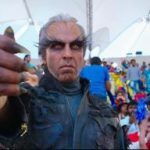 The computer graphics work of Enthiran is almost complete; however, a few complicated CG work needs to be done; it has been said in the blog. Apart from this, the final editing, sound mixing and dubbing has to be completed. ur news r good but i want latest stils…. Shankarji we hope about your Confident.We are Very Eager to see this Rajinii’s Various Styles in this film. 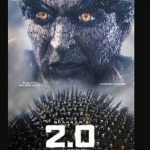 what will be the name of ENTHIRAN in telugu& in hindi? Pleasec provide the date of release as well the latest photographs.